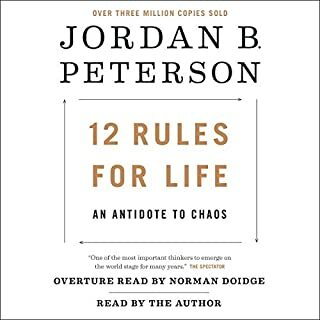 Dr. Jordan Peterson is a very intelligent man and clinical psychologist and professor. And is definitely worth all the salt in his area of expertise. But it’s verbose and nothing ground-breaking. A great self- help book for this genre, but there are others to consider as well. Your one will be better spent watching his YouTube stuff - so much more powerful as an orator and arguments man! Wish I had read this in High school! 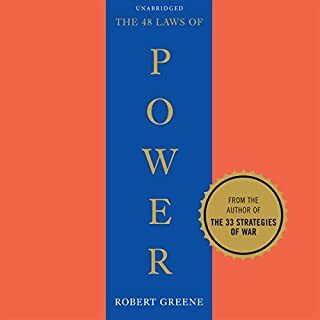 Robert Greene’s seminal work no doubt. So many lessons in life, business, relationships and everything under the sun. These are the books that will change your way of being completely. Definitely on my all time Top 3! A book you need to read again and again and again and again! Let the power games/strategizing begin. Side note - Don’t get lost in your shadow side and only take the darkness of the 48 laws, understand it from your own strong core, and balance it with your light in your being as well. It will level you up forever! 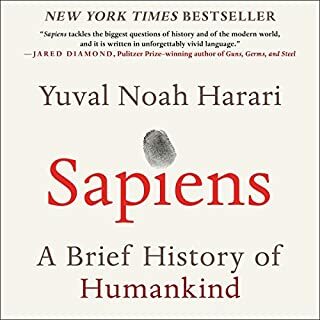 Brilliant, must read for contextual understanding of our species! The breakdown and narration of the book were fantastic! And the knowledge of our becoming, the harm of the agricultural revolution on us, and the contemplation/extrapolation of tomorrow is well addressed. The narrator was brilliant, and made the audiobook worthwhile. 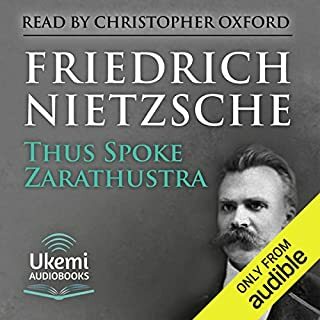 Nietzsche has so many gems splattered around, but you have to have patience as Zarathustra would remark - superfluous one! Definitely not an easy, philosophical read. It’s ok at times to not be comprehending every sentence, when you can understand the overall themes and the wisdom pearls when Zarathustra speaks!